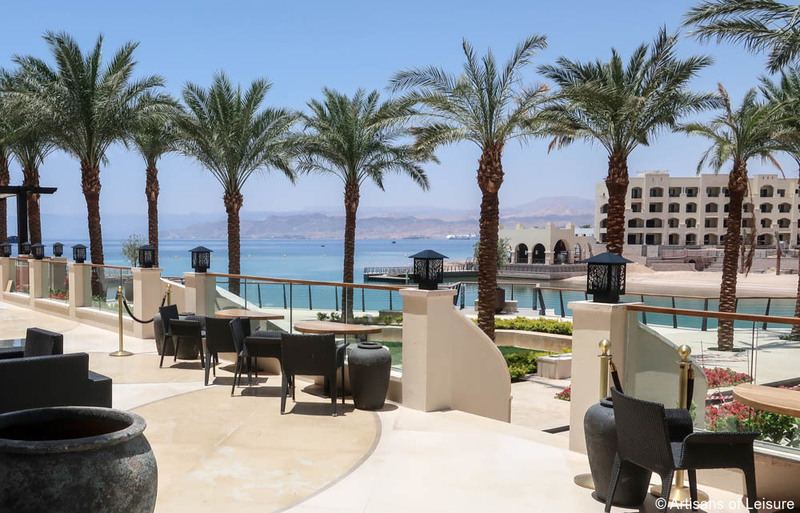 The newly opened Al Manara, a luxury hotel in Aqaba, Jordan, is a sophisticated addition to the resorts along the beautiful coast of the Red Sea. 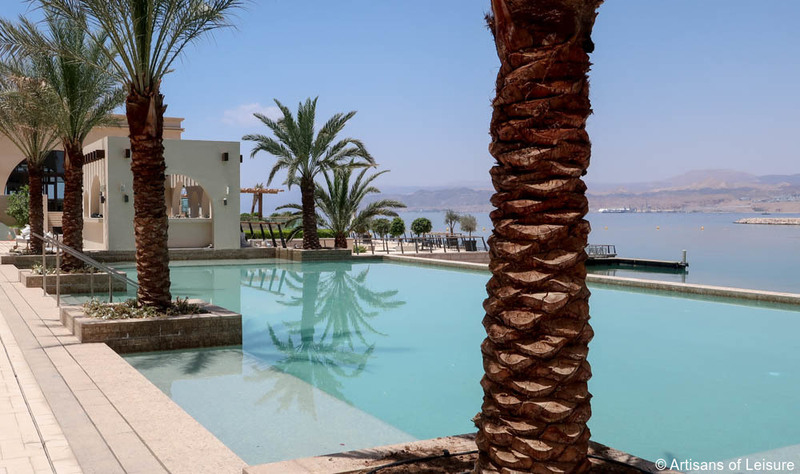 The hotel is in an ideal location for exploring not only the Red Sea, but also Petra and Wadi Rum in Jordan and the Negev Desert in Israel. 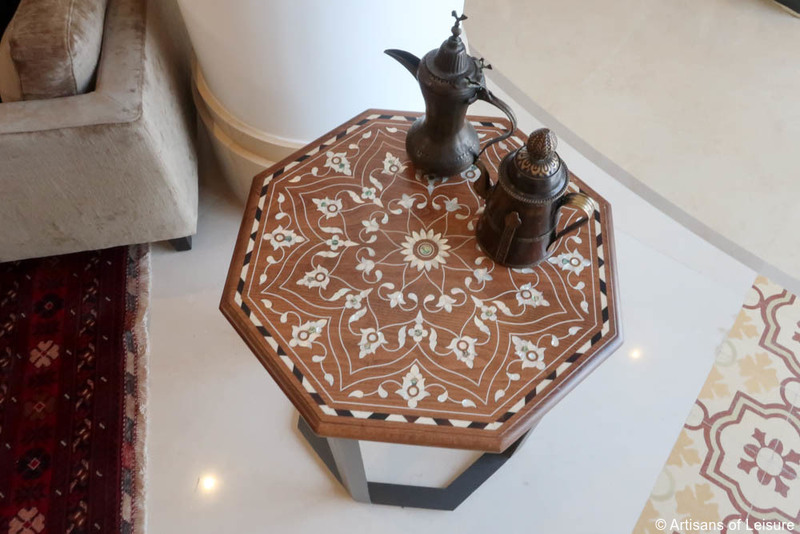 The Moorish palace-inspired architecture and interior decor of Al Manara draw from the region’s rich cultural history, combining traditional design motifs and local craftsmanship with contemporary luxury. 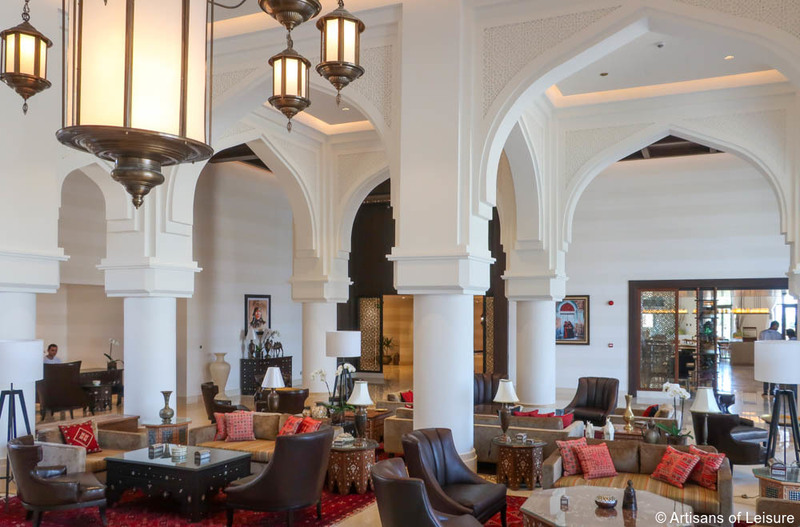 Filigreed arches, vibrant textiles and mother-of-pearl-inlaid furniture decorate the lobby and other public spaces. 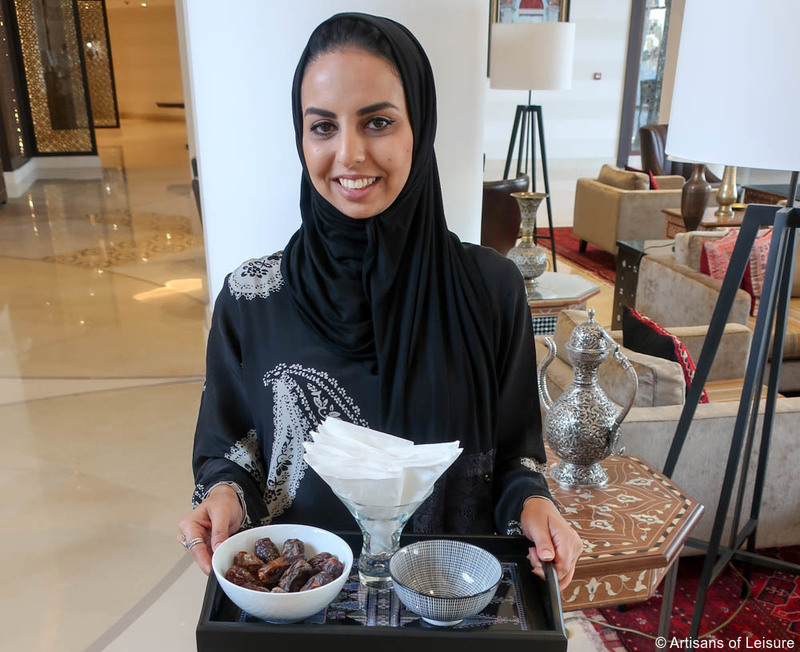 Al Manara also has a private beach, a full-service spa, and excellent dining options that showcase the best of Middle Eastern and other cuisines. 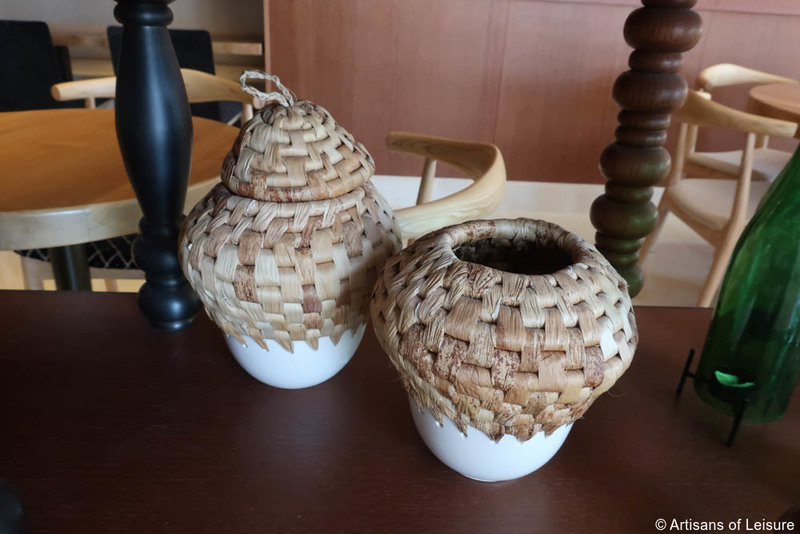 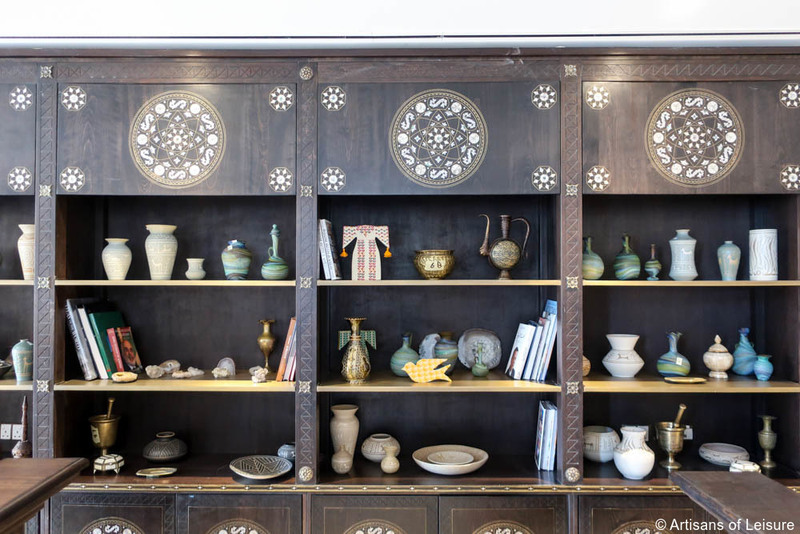 Specially designed staff uniforms and high-quality traditional handicrafts from the Jordan River Foundation contribute to Al Manara’s unique sense of place. 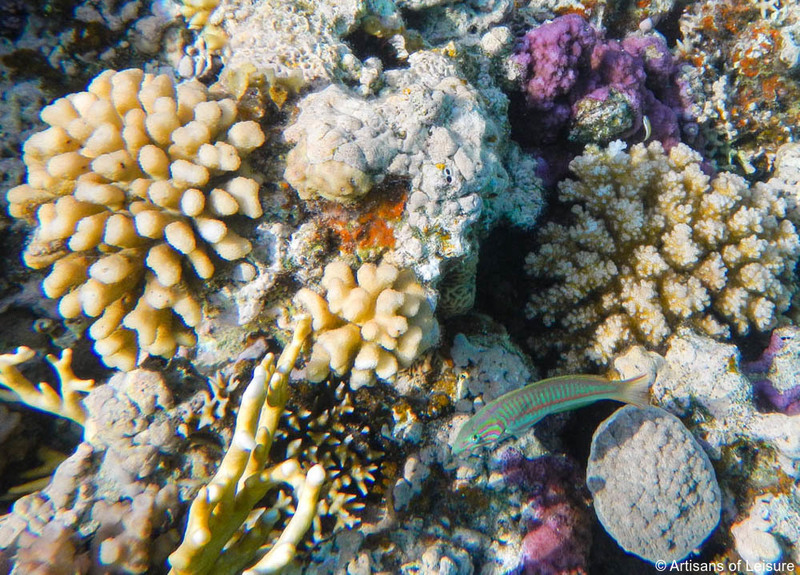 Around Aqaba, Artisans of Leisure arranges private snorkeling, scuba diving and private yacht excursions to the reefs in the renowned clear water of the Red Sea to see a vast array of colorful coral and fish species. 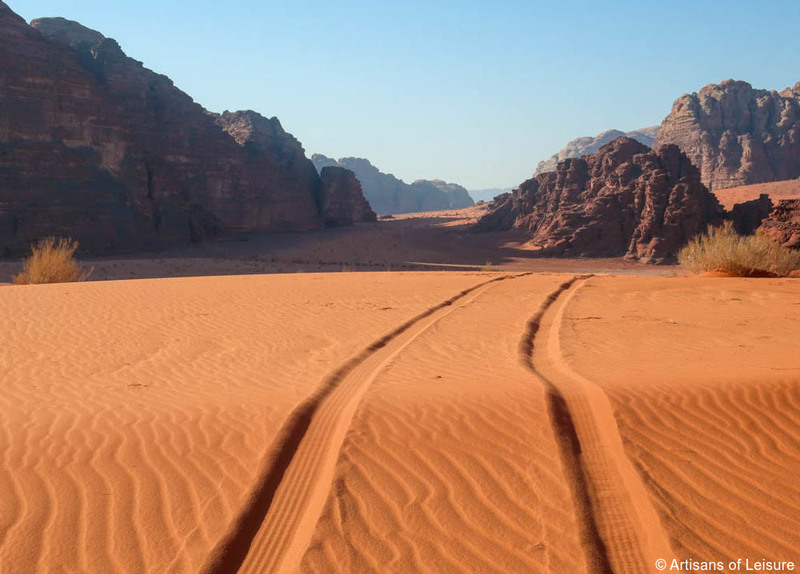 We also arrange private excursions from Aqaba to iconic Petra and spectacular Wadi Rum, two of Jordan’s breathtaking UNESCO World Heritage sites in the nearby desert. 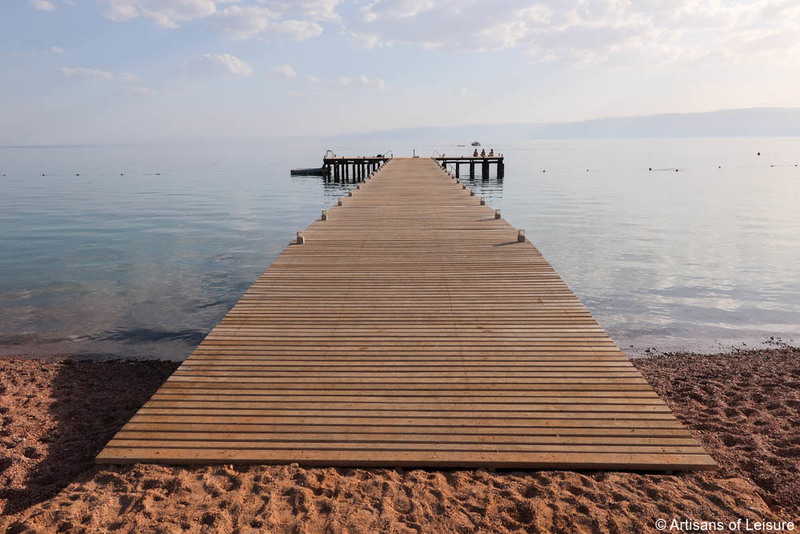 The easy border crossing to and from Israel also makes Al Manara a perfect option for visitors touring the Negev and southern Israel. 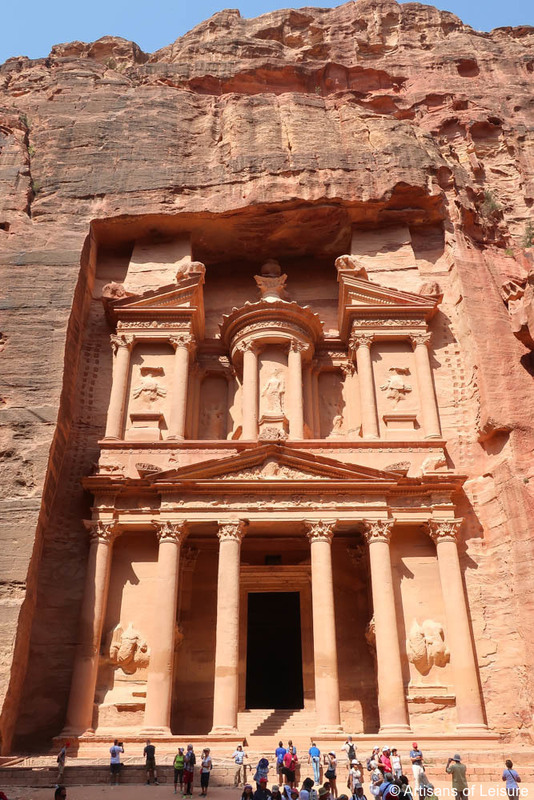 Our in-depth private tours of Jordan combine well with luxury touring in Israel, Egypt and Dubai. 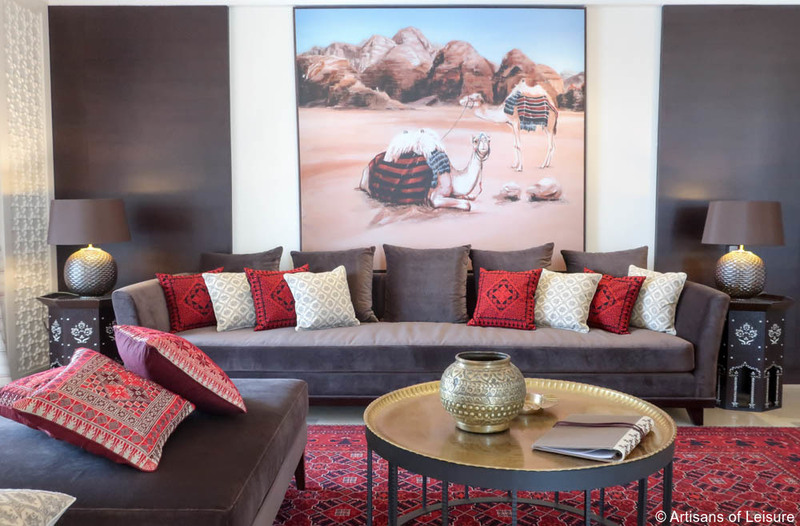 Contact an Artisans of Leisure travel specialist to start planning a customized private tour of Jordan.